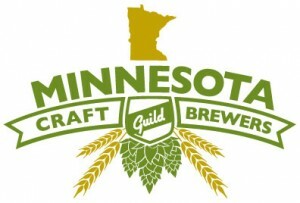 At noon, Tuesday, December 1, the Minnesota Craft Brewers Guild will release online ticket sales for packages to its 2016 craft beer festivals at http://www.tempotickets.com/mcbg. 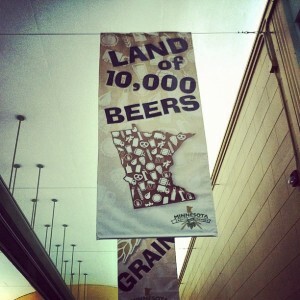 The ticket packages deliver 10 percent discounts over purchasing tickets individually. 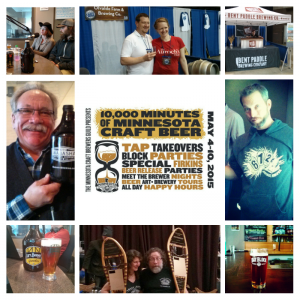 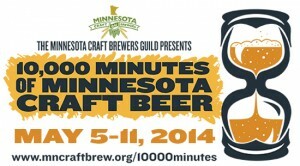 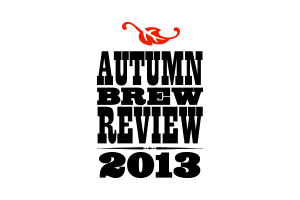 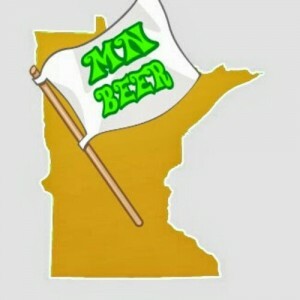 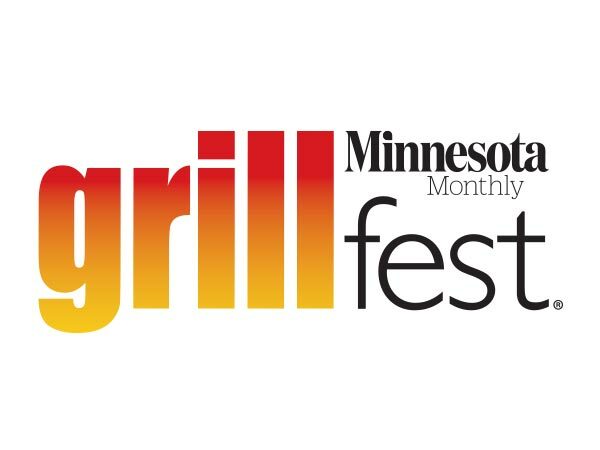 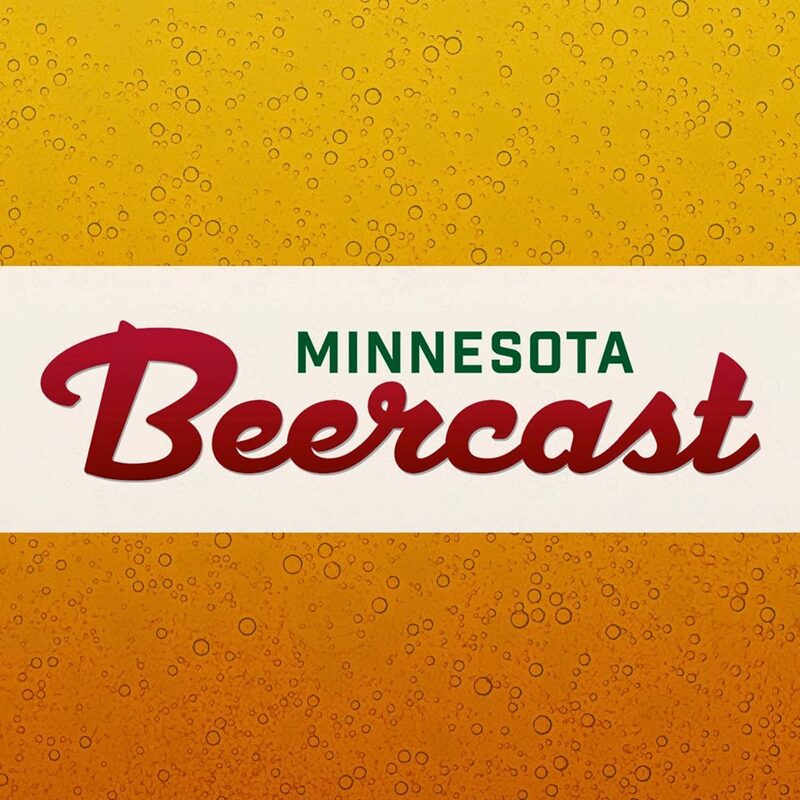 To celebrate Minnesota’s nationally recognized craft beer community, from May 4-10, the Minnesota Craft Brewers Guild presents 10,000 Minutes of Minnesota Craft Beer, a week packed with more than 150 member events. 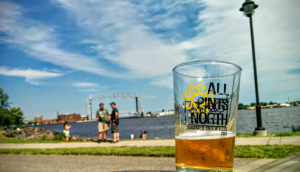 Tickets to the Minnesota Craft Brewers Guild All Pints North Beer Fest go on sale tomorrow, Wednesday, April 15 at noon CST.